The extension education department offers two courses, one in Malayalam and the other in English. The Malayalam course leads to the degree of Graduate in Theology (G.Th.) and the English course leads to the degree of B.A. in Theology. Extension classes are conducted at different centers. Presently we have centers at Manakala, Kottayam (Manarcad), Cochin, USA, Bahrain, Saudi Arabia and Kuwait. The minimum duration of the G.Th. course is three years and that of B.A. in Theology course is three and a half years. The registration may get cancelled if the candidate fails to complete the course within seven years. 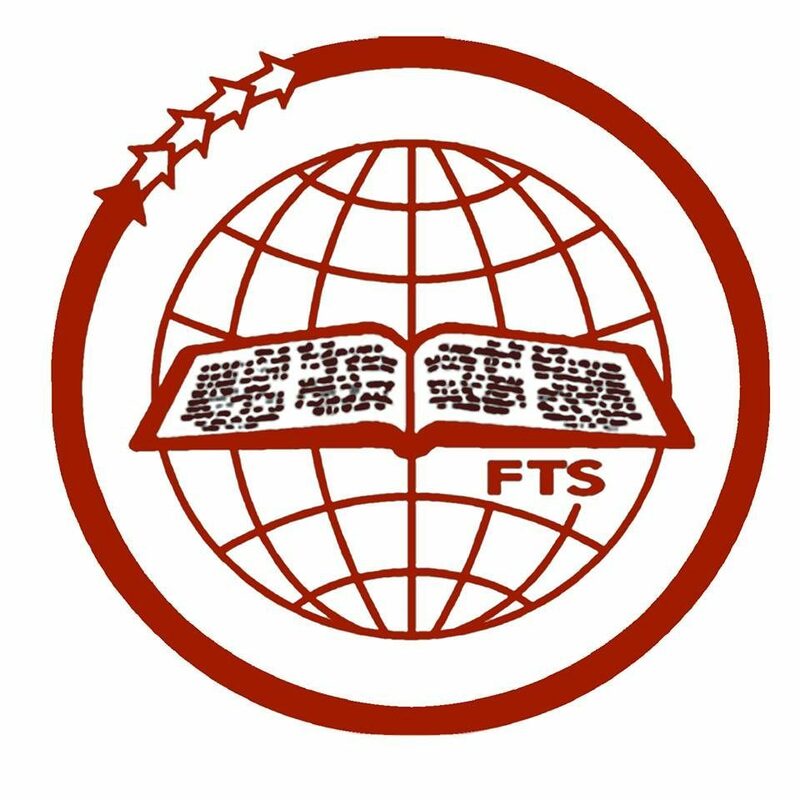 The Seminary will provide study materials prepared by the experienced teachers, for each course. Along with these materials, relevant books will be introduced to the candidate in due time. As part of the requirement each candidate is expected to write on the assignments given by the department, based on the study materials. The completed assignments must be submitted to the extension office for evaluation and grading. Every year there will be two contact classes directly under the supervision of the department-March/April and September/October. The respective dates of the contact class will be intimated in advance. All the candidates are expected to attend the contact classes without fail. The written examinations will be on the subjects for which classes are taken.